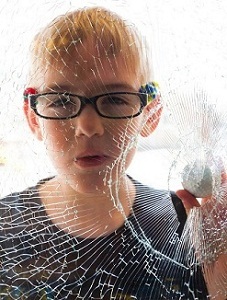 A broken window or damaged storefront can happen any time. Repairs can take some time and until then you will not be able to keep out intruders, animals or inclement weather elements. Luckily, Access Windows and Glass, LLC can secure your property for the short in-between time period with window board up or storefront board up. 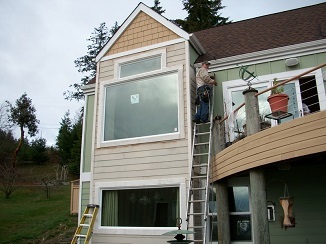 We are one of the leading sources for emergency board up services in Edmonds, WA. Our company is accessible 24-hour for commercial storefront board up or broken window board up. Call us anytime, day or night for emergency board up to secure your property temporarily. Every minute of having a shattered window in your building means serious security breach of the place. You can never be too quick in getting broken window board up done! Place a call to us for emergency board up assistance the instant you discover that your building has a badly damaged window that leave the place vulnerable to unauthorized entry. We will dispatch our technicians immediately for window board up that secures your Edmonds home or business place before any harm is done. 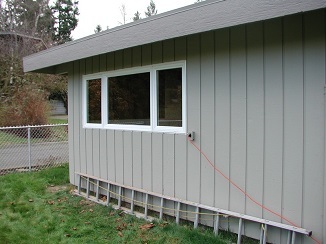 Later on, we can get started with the required window repair or replacement work. Heavy winds or hail, etc. Retail stores tend to have impressive front doors to lure in potential customers. Needless to say, damaged storefront can affect a business adversely. Call us for commercial storefront board up in Edmonds if the entry door on your premises gets damaged by any natural or human, intentional or unintentional action.